underskriftsindsamling: Help stop the suicide epidemic in Nunavik, Northern Québec, Canada. 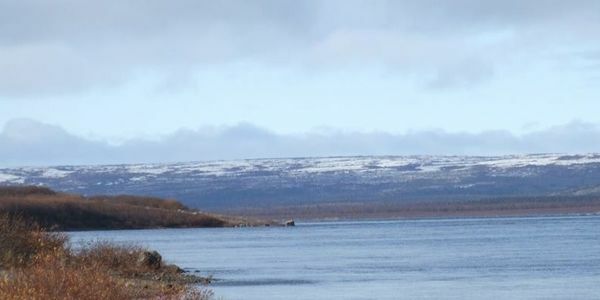 Help stop the suicide epidemic in Nunavik, Northern Québec, Canada. WHEREAS in recent months, Nunavik (Northern Quebec) have experienced an even greater epidemic of suicide by its youth. As an immediate response, petitioners request that the Prime Minister of Canada and the Premier of Quebec jointly APPOINT a Special Representative to enact immediate implementation of diagnostic, treatment and counseling programs, for combating these excessive incidents of youth suicide with adequate professionals, facilities, and financial resources, including but not limited to, addiction facilities and services, employment and training, and educational programs for Inuit of Nunavik. Furthermore, once an emergency prevention and support system be in place, we demand that this Special Representative be instructed to EXAMINE the overall social economic and mental health services available in the Nunavik region, and the social and community implications surrounding this crisis, including alcohol abuse, fetal alcohol syndrome, drug use and dependence, housing conditions and impacts of family breakdown, sexual abuse and violence. I wanted to give you an update on the status of the petition. We have close to 50,000 signatures. Thank you so much for caring and signing the petition. You may or may not be aware that Kuujjuaq has received addtitional money for the treatment centre that will be built in Kuujjuaq. Construction is beginning this January. Thank you again very much for your support.